Samantha wants to take her natural, glowy daytime look to something extra for evening without having to start from scratch. 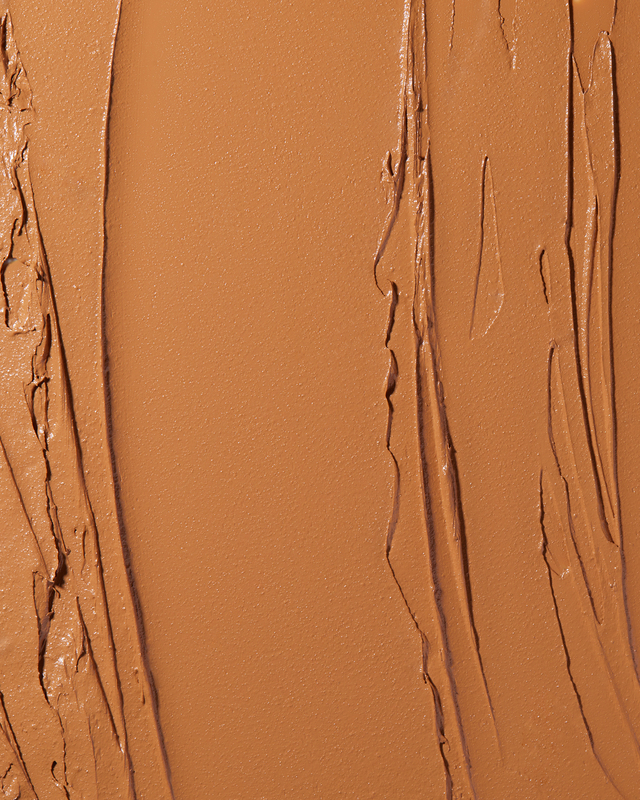 She kicks off the day with Firm Flesh Thickstick foundation in Cappuccino, blending it with her fingers, and contours her cheekbones, forehead, and jawline with the Café stick. 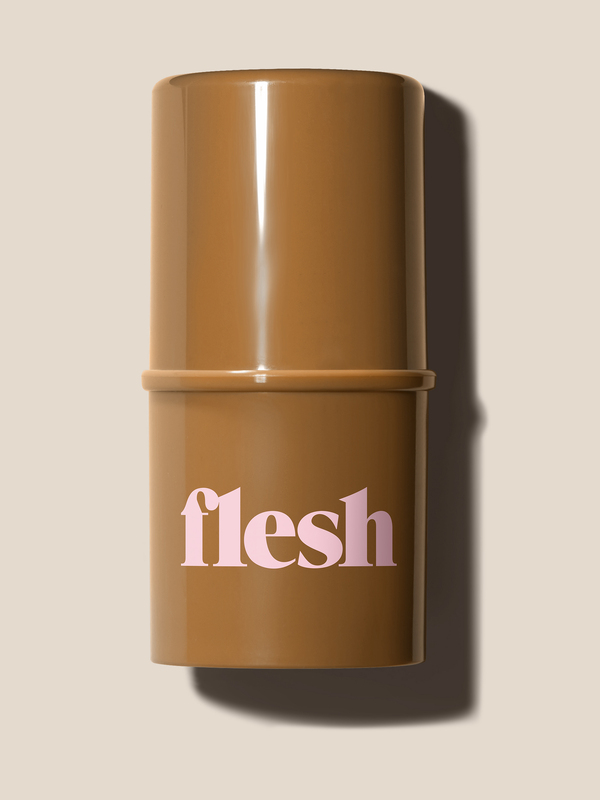 She goes big with Flesh to Flesh highlighting powder in Lift on her cheeks, eyelids, inner eye corners, and cupid’s bow. Can you see her from outer space? Mission accomplished! 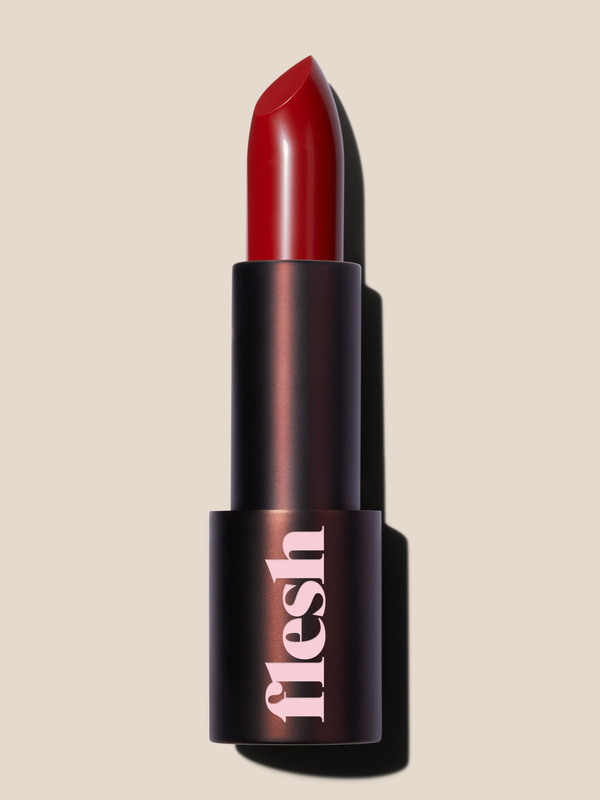 For the day-to-night switch, Samantha simply strokes on Strong Flesh Lipstick in Heart for a punch of color, and—why not?—some Ripe Flesh Glisten Drops in Candleglow on her décolletage for extra radiance. She lights up the night!